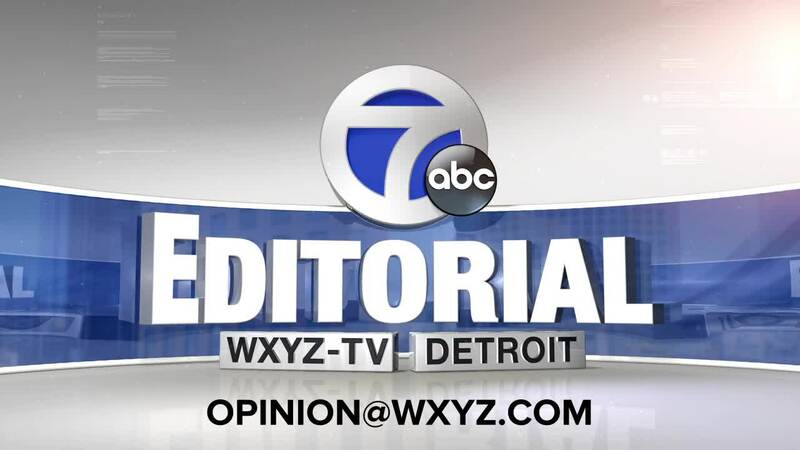 WXYZ DETROIT — His vision, leadership, commitment and risk-taking have helped to make him a catalyst for Detroit's revitalization. But his goal is to use the power of his company's iconic Blue Oval to take this region to a competitive new level. We are honored to announce that Bill Ford Jr., Executive Chairman of the Ford Motor Company, is our 2018 Channel 7 Newsmaker of the Year. He will now join an impressive and select group of leaders that we have been saluting since 1995. "Michigan Central Station has a new owner, Ford Motor Company!" Last year, Ford generated international attention and admiration when he led the automaker to purchase the century old Michigan Central Station for $90 million. For decades, it sat shuttered as the biggest symbol of our city's past decay. Even more impressive are Ford's plans to develop a 1.2 million-square-foot mobility campus where high-tech vehicles of the future will be designed and created. This promises to attract thousands of jobs, employees and America's top talent to Corktown, a prideful and historic Detroit neighborhood. You'll hear more about Chairman Ford and his vision for Detroit and the future of the transportation industry when he is interviewed by Chuck Stokes for our Newsmaker of the Year Special on this Sunday's Spotlight on the News program. "So I do believe that in the future our vehicles will be very smart, they'll be connected to the cloud, and they'll be talking not only to other vehicles but to the cities around them." 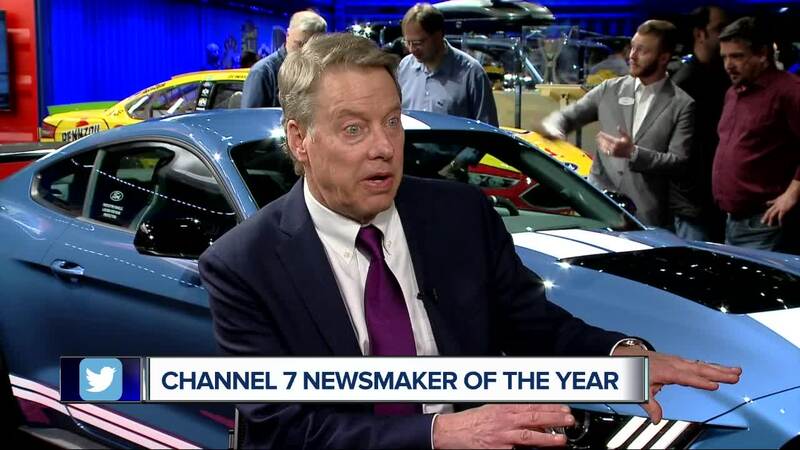 Congratulations to Bill Ford Jr. on becoming the WXYZ/Channel 7 Newsmaker of the Year.